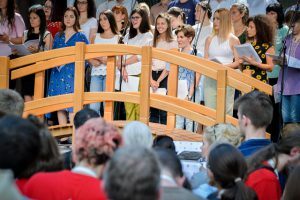 Building bridges of peace and friendship at the 2018 Novi Sad General Assembly of the Conference of European Churches. Photo: Phil Tanis/CEC. The Conference of European Churches was founded in 1959 as a peacebuilding organisation following the death and destruction of World War II. We continue to honour these earliest roots through an ongoing commitment to peacebuilding and reconciliation. Through various activities we seek to build bridges, provide an opportunity for encounter, and work for social justice. The Role of Religion in Conflict, Peacebuilding and Reconciliation – A study document of CEC Thematic Reference Group on Peacebuilding and Reconciliation, presented at the 2018 Novi Sad General Assembly. 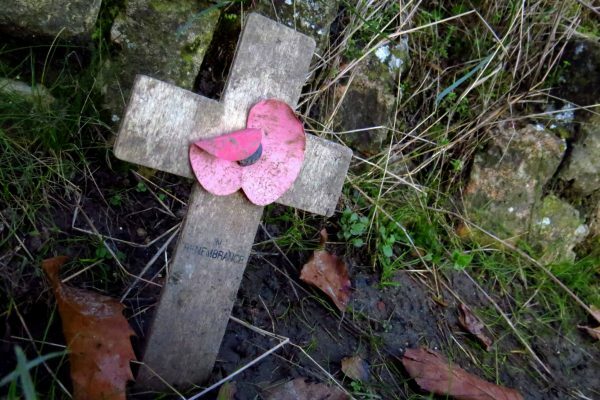 Together with churches across Europe and around the world, the Conference of European Churches commemorates one hundred years since the end of the First World War. 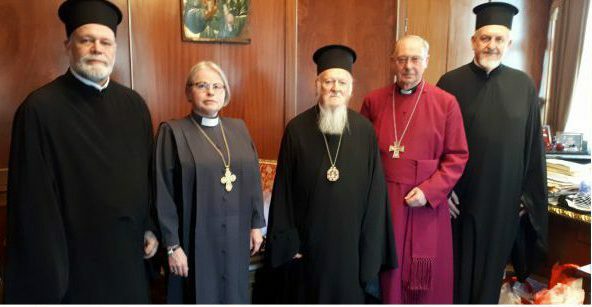 The 2018 Novi Sad General Assembly of the Conference of European Churches recommended to CEC Member Churches six areas for concern in the coming years. Une délégation de haut niveau de la KEK a récemment rendu visite au siège du Conseil des Églises du Proche-Orient à Beyrouth, au Liban, du 11 au 13 avril derniers. 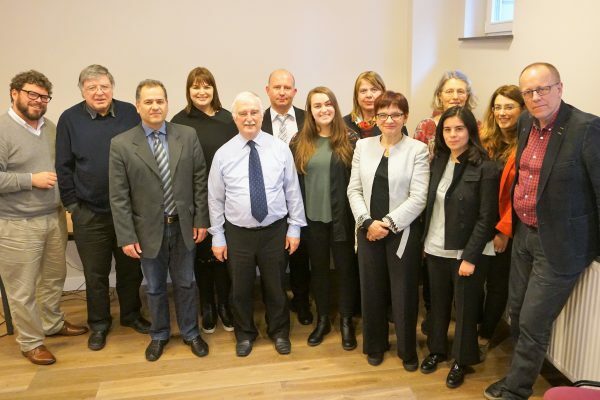 Experts in conflict mediation and peacebuilding were brought together at a consultation in Brussels. 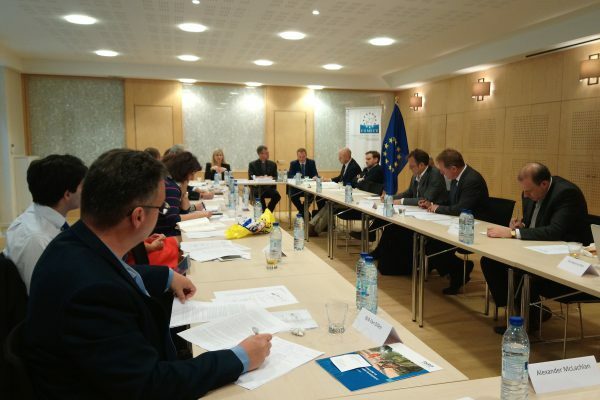 On July 12, 2017 representatives from a range of religious organisations met with senior European policy makers to explore different dimensions of resilience and how faith-based actors can contribute to fostering resilience. 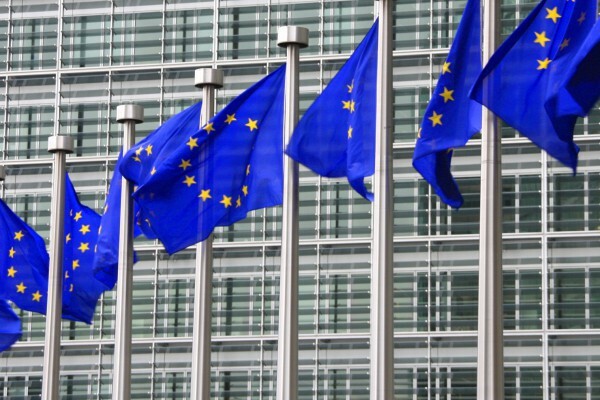 In light of three recent papers on defence policy by the European Commission, the Conference of European Churches (CEC) is calling on the European Union to avoid opening way for the militarisation of its budget and structures. 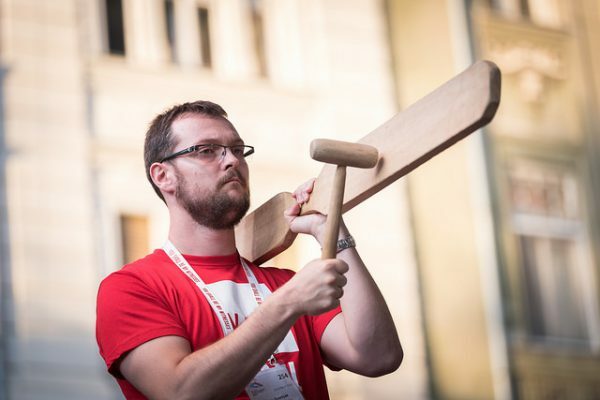 The EU should instead strengthen its role as an actor for peace and reconciliation through non-military instruments. 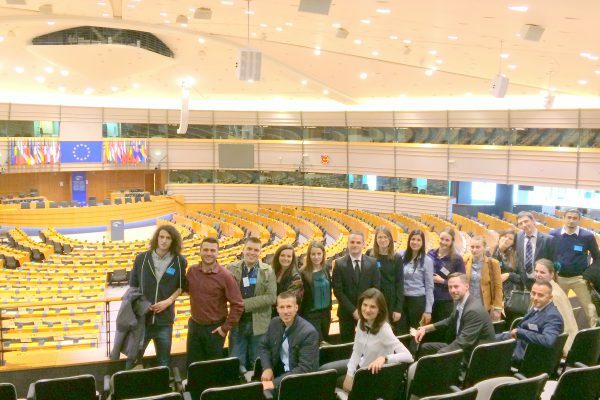 During Holy Week from 10-14 April 2017 young adults of the Serbian minority in Croatia and of the Croatian minority in Serbia visited the European institutions. The programme included several mediation sessions which were facilitated by the Quaker Council for European Affairs. 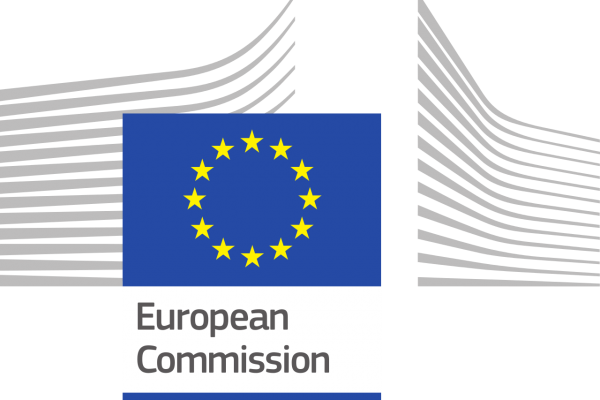 The European Commission has tabled a proposal on capacity building in support of security and development amending the Instrument contributing to Stability and Peace (IcSP). Current discussion opens way for the EU to use development funds to support military activity of third countries.